So there I was ...minding my own business when what should happen? 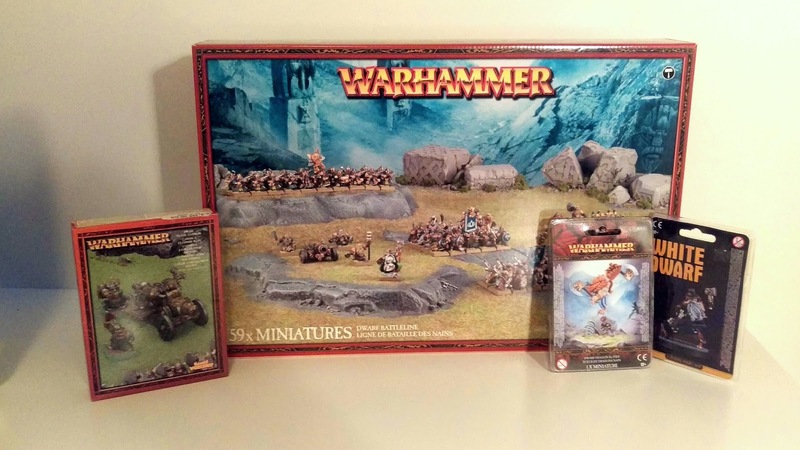 I find an entire Dwarf army for 200$. Well who am I to refuse this gift of plastic. My one month sylvaneth challenge may just be a one month Order Challenge.